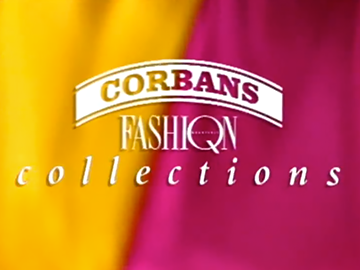 Corbans Fashion Collections was a live event and TV special staged annually in the 1990s, where local fashion houses showcased their upcoming collections. 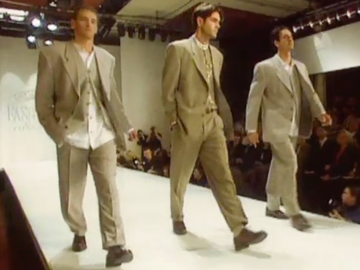 The producer of both the live shows and the TV programmes was Pieter Stewart, who went on to launch NZ Fashion Week. 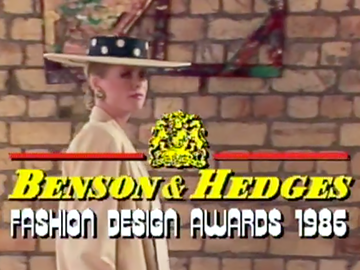 The first special screened in 1990, and the last in 1997 (the 96 and 97 shows changed names to Wella Fashion Collections as a new sponsor came on board). In 1998/99 the show morphed into the Wella Fashion Report, four seasonal specials screening in Spring, Summer, Autumn and Winter. In November 1970 a New Zealand tourism fashion presentation designed for Australian audiences took place at Auckland Museum. Dancing models wore traditional Māori motifs, combined with contemporary fashion — then still a novelty. 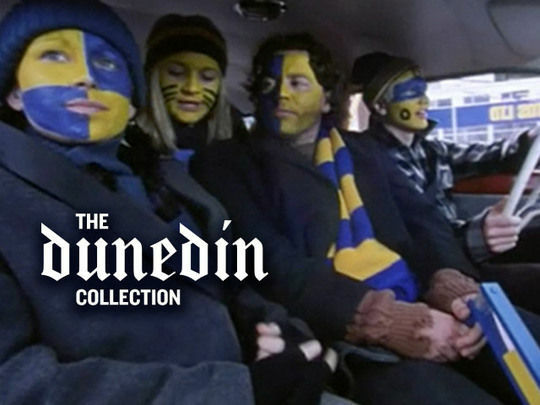 The designs include work by Kowhai Knitwear's Janice Hopper and Ann Rupe (who is heard on the soundtrack). 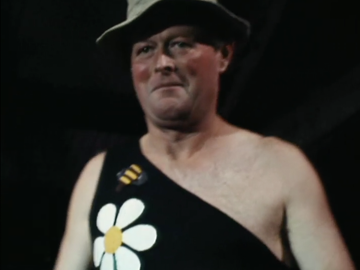 Rupe had won the Coat and Suit section at the New Zealand Fashion Showcase '69, aged 20. The Taniko motifs were painstakingly beaded or individually painted on to the garments, rather than screen-printed.